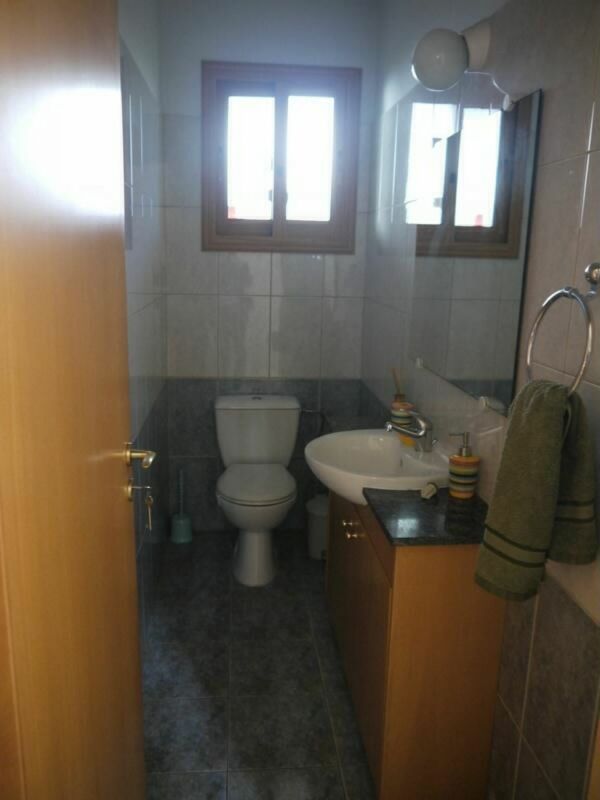 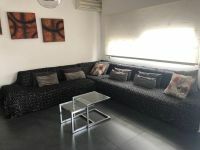 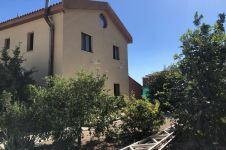 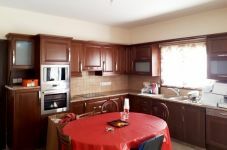 Nice three bedroom detached house, fully equipped separate kitchen, good size of living room, 3 WC, air conditions, provision for Internet, satellite dish, alarm system, garden, covered parking for two cars. 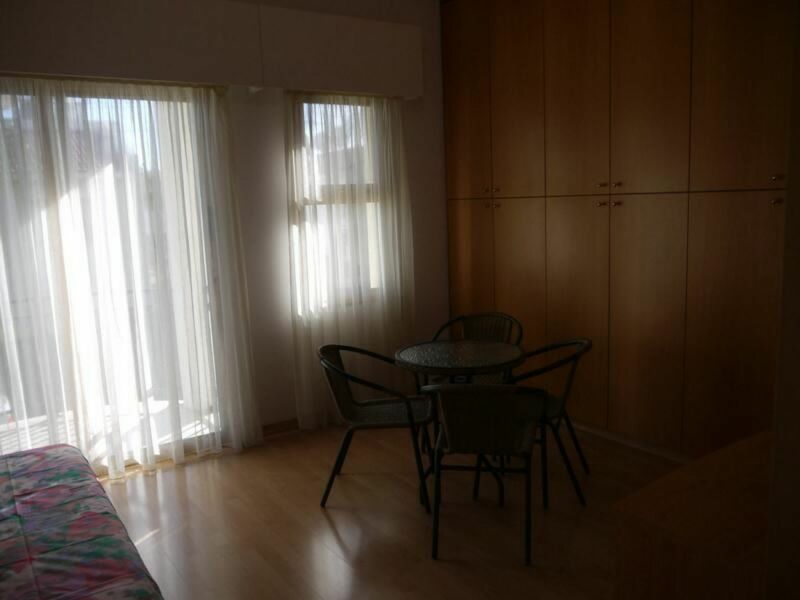 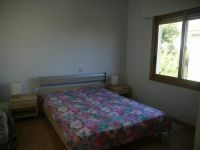 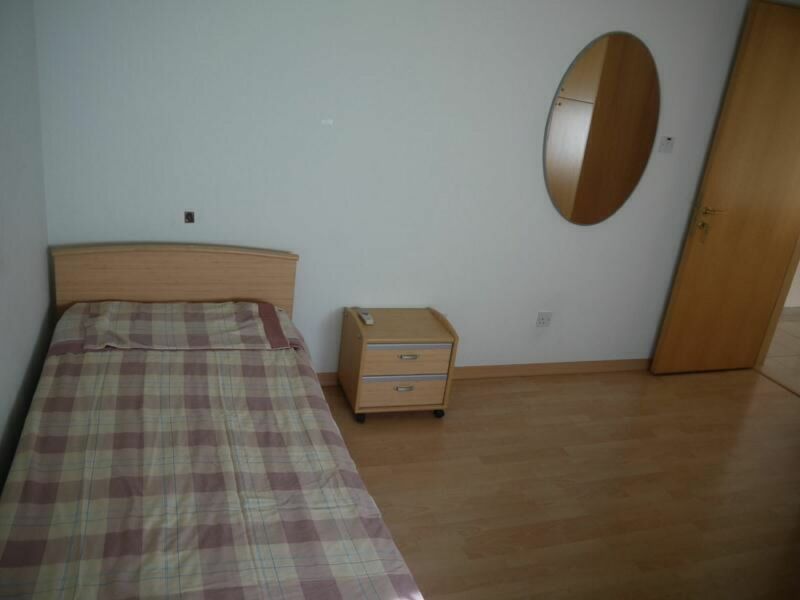 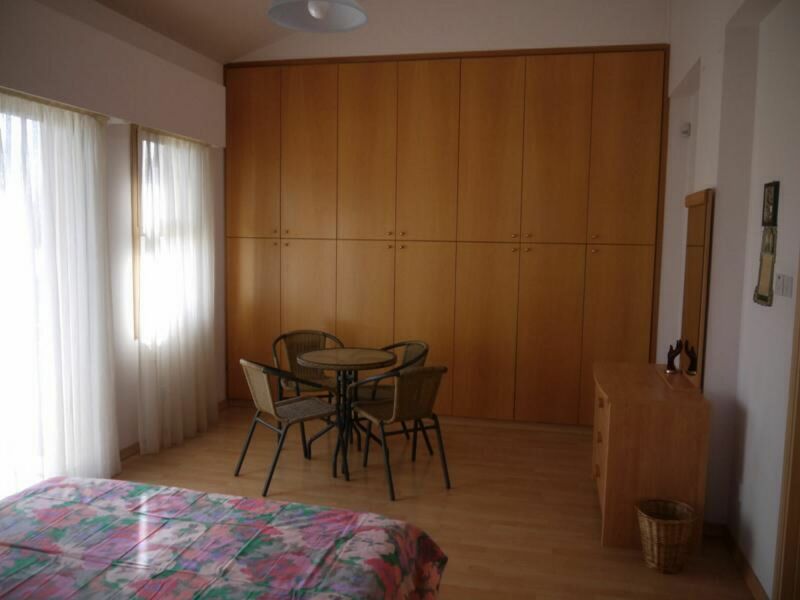 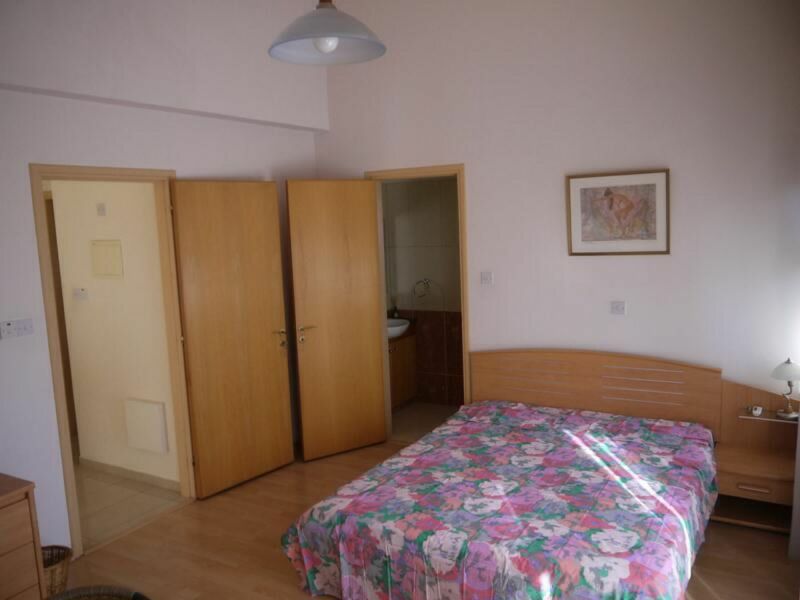 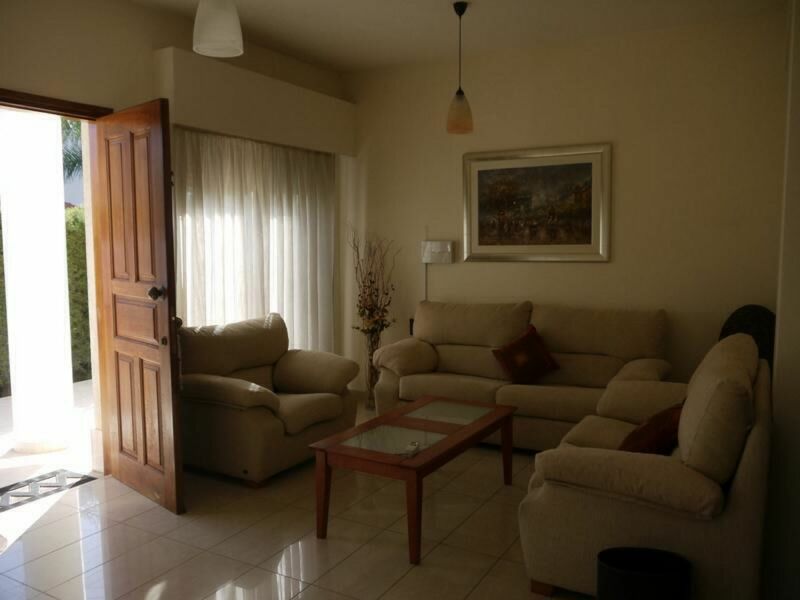 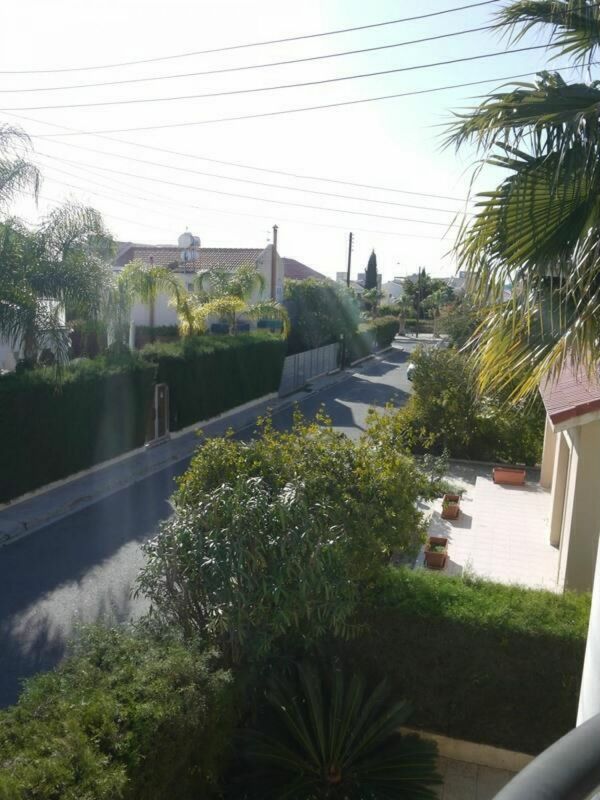 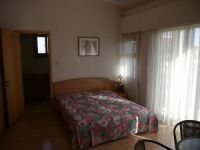 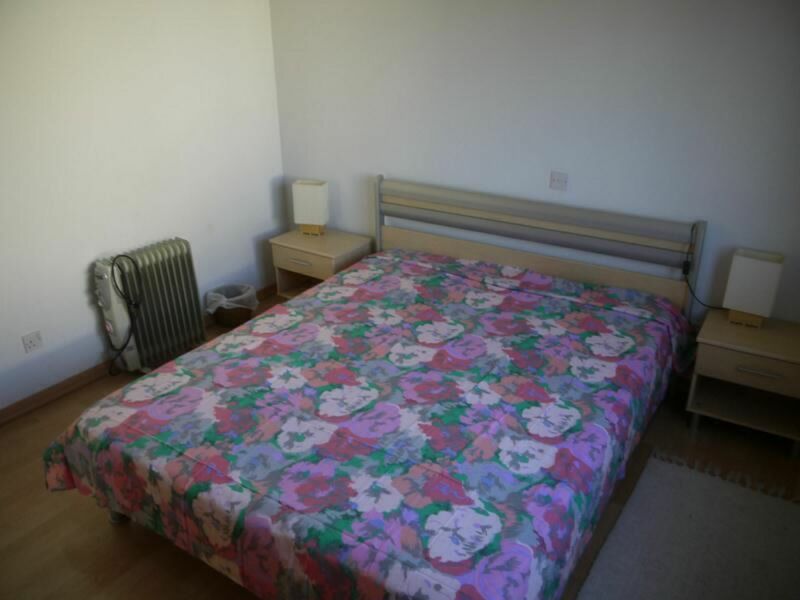 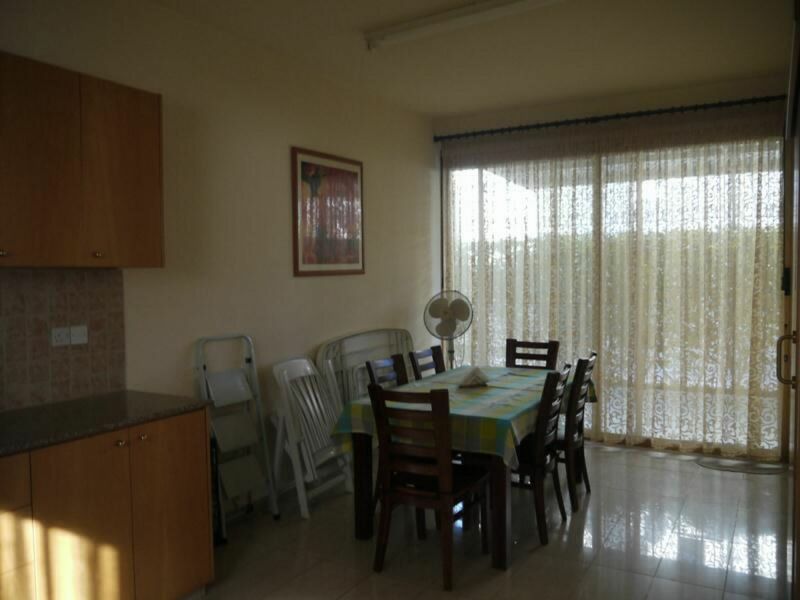 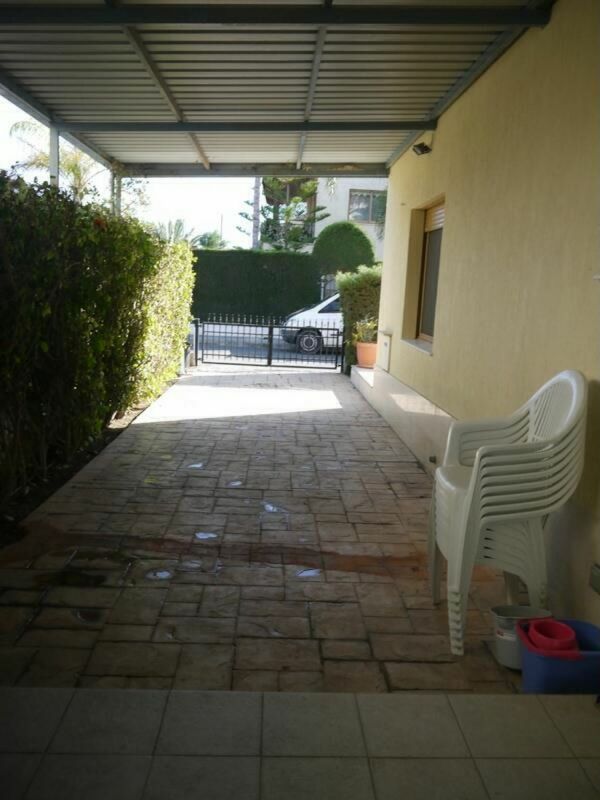 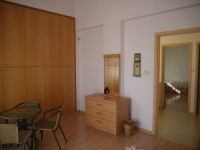 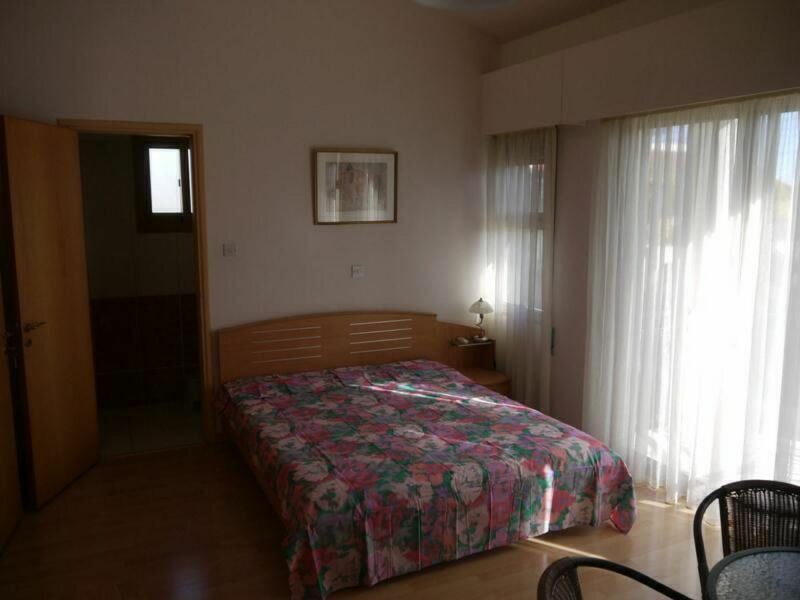 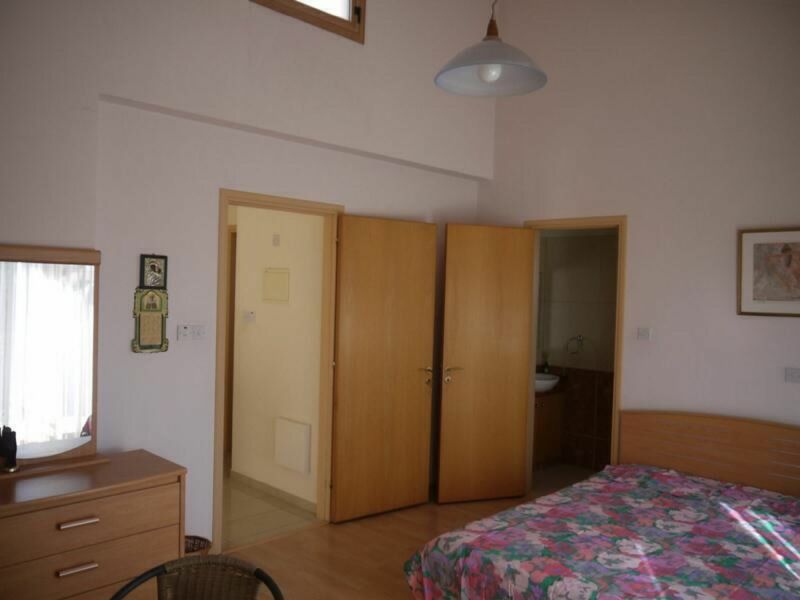 Walking distance to the beach, supermarket, 24 hours bakery, cafe and restaurants. 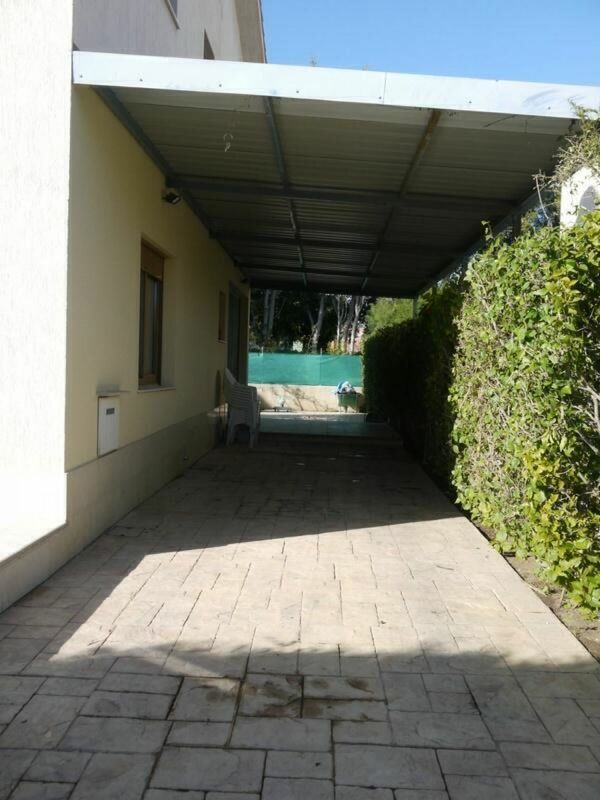 Easy access to the highway and sea front road. 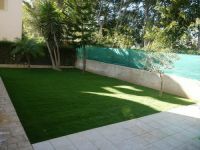 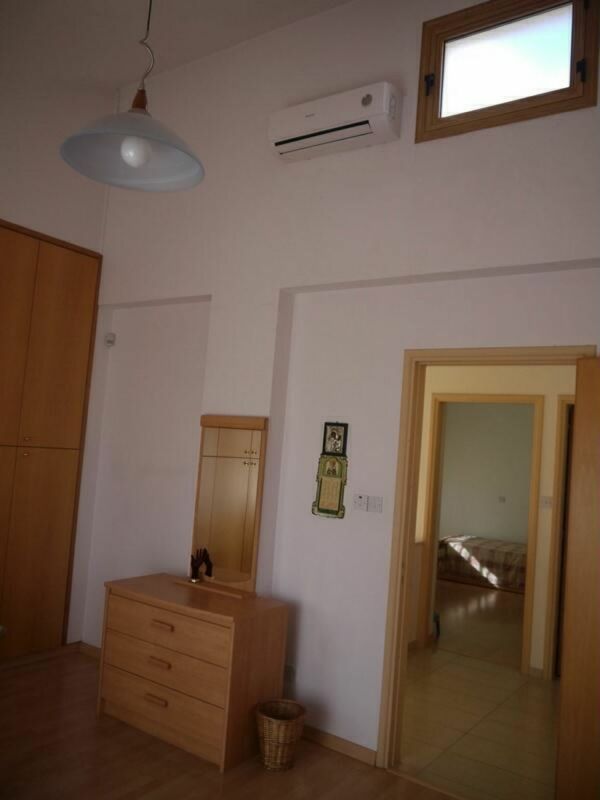 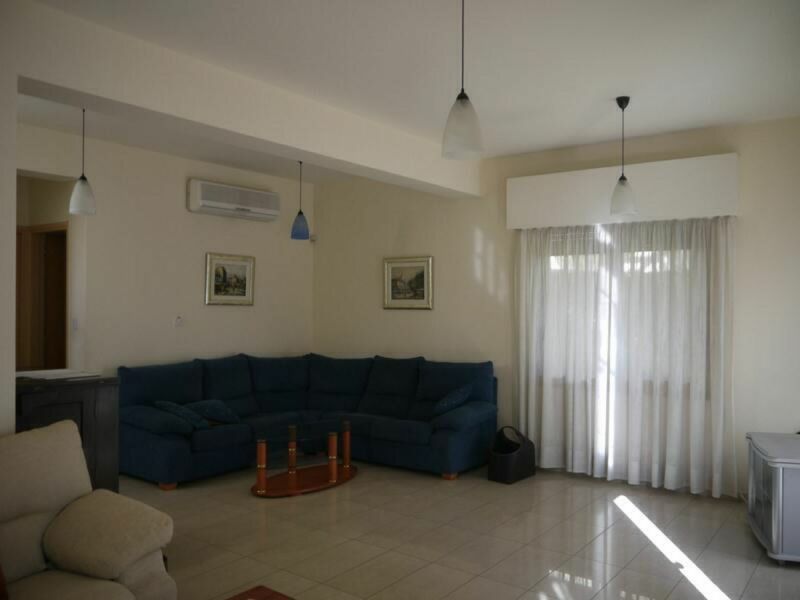 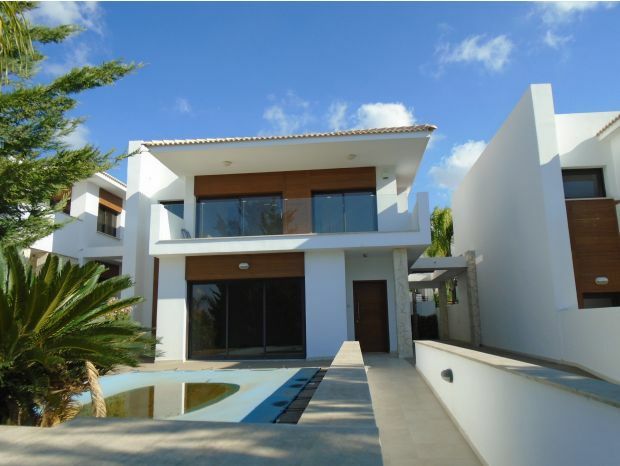 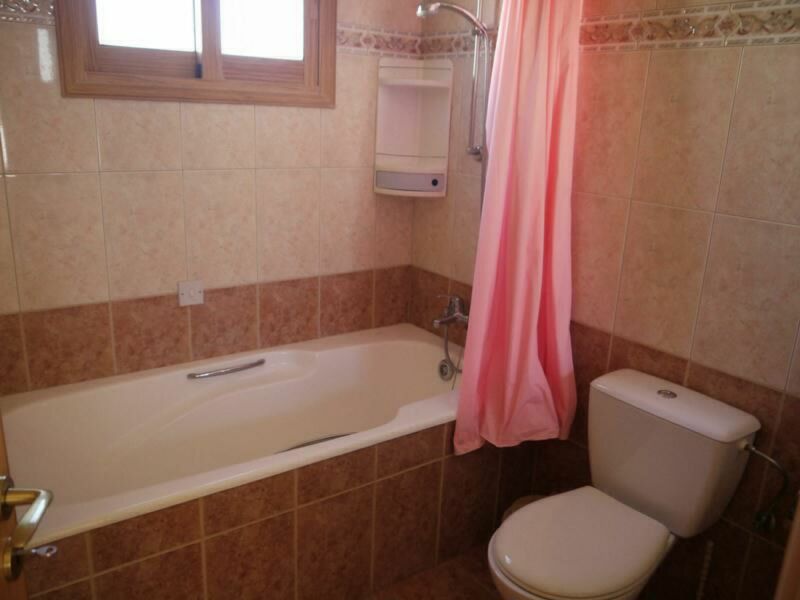 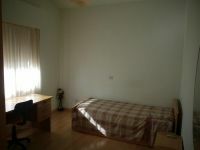 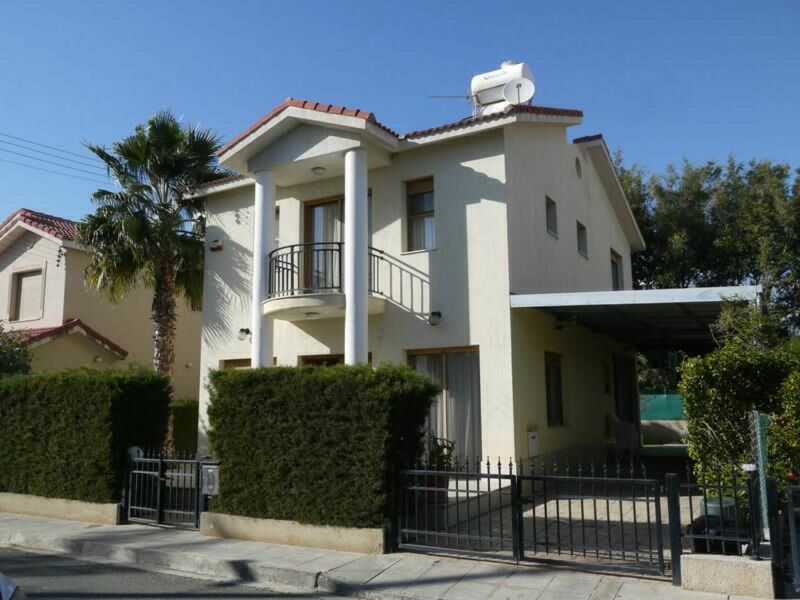 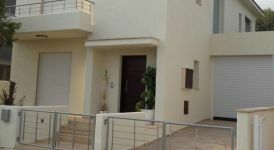 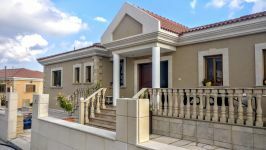 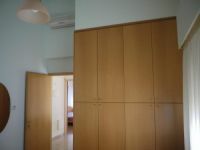 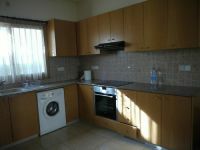 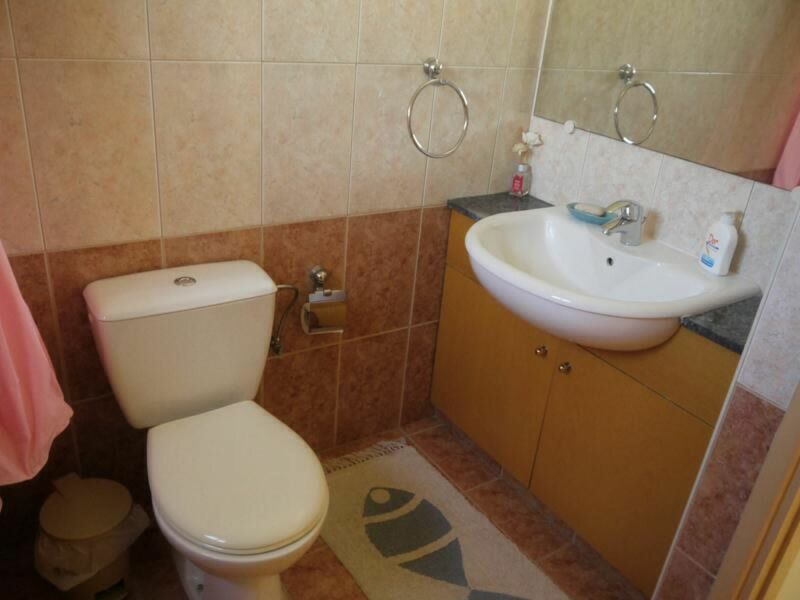 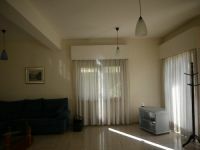 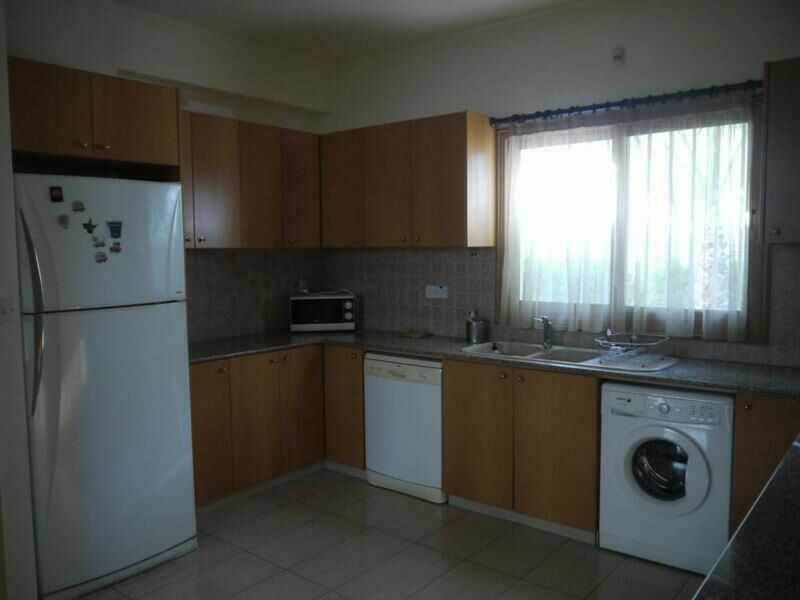 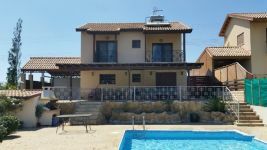 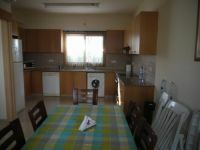 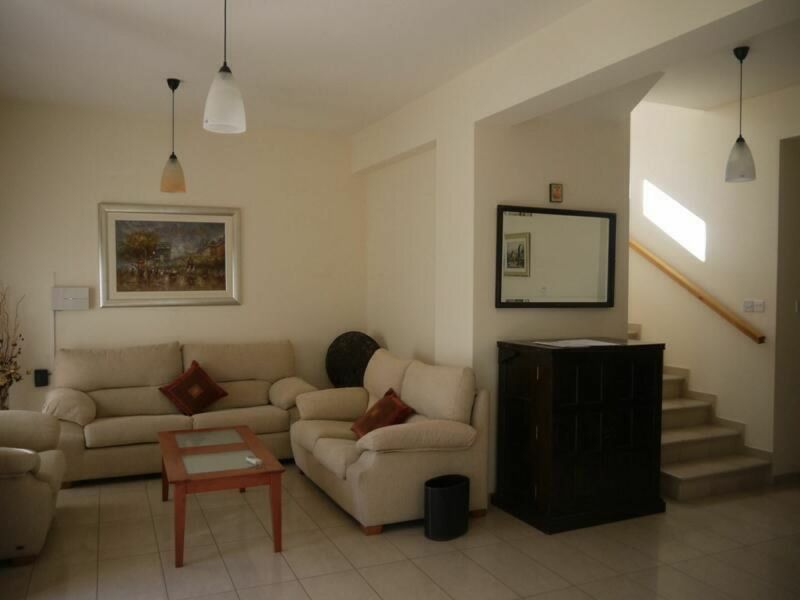 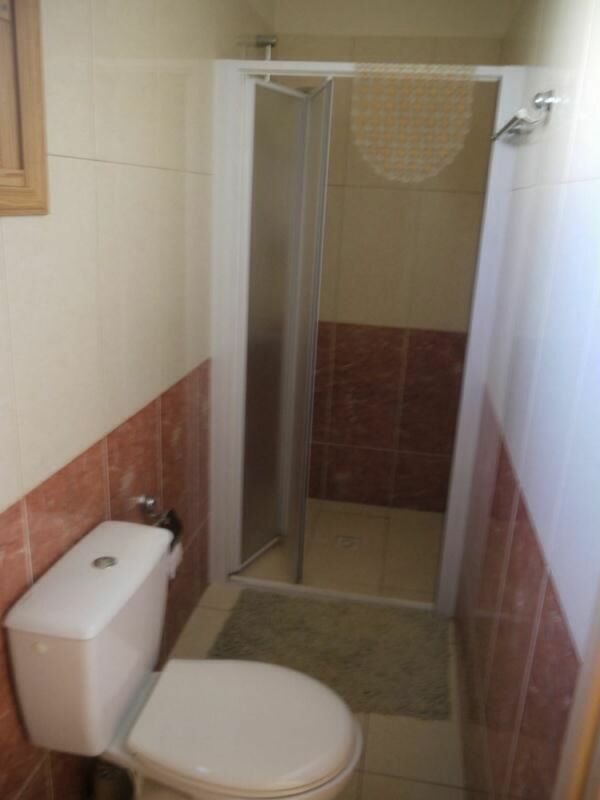 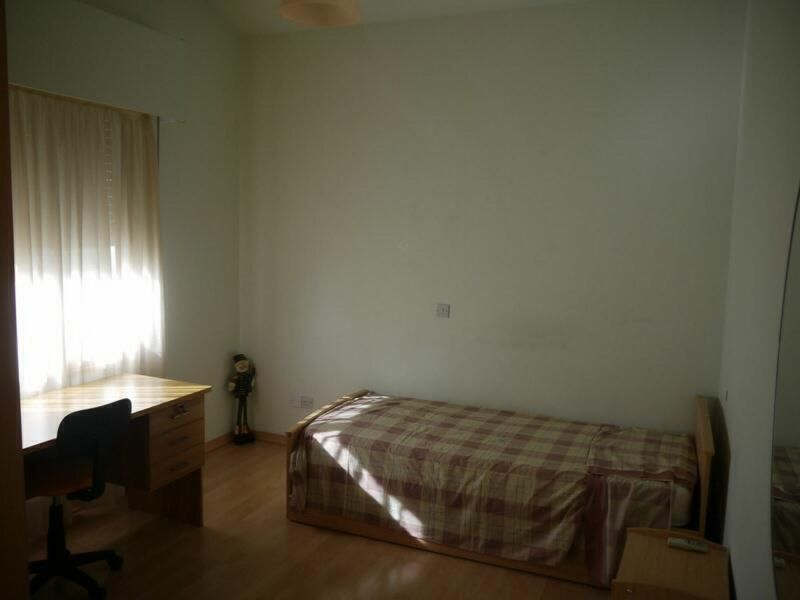 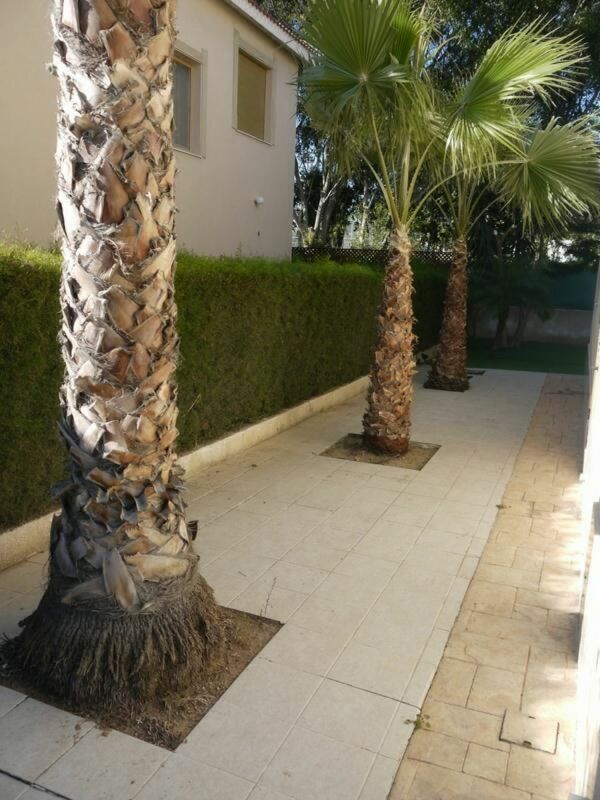 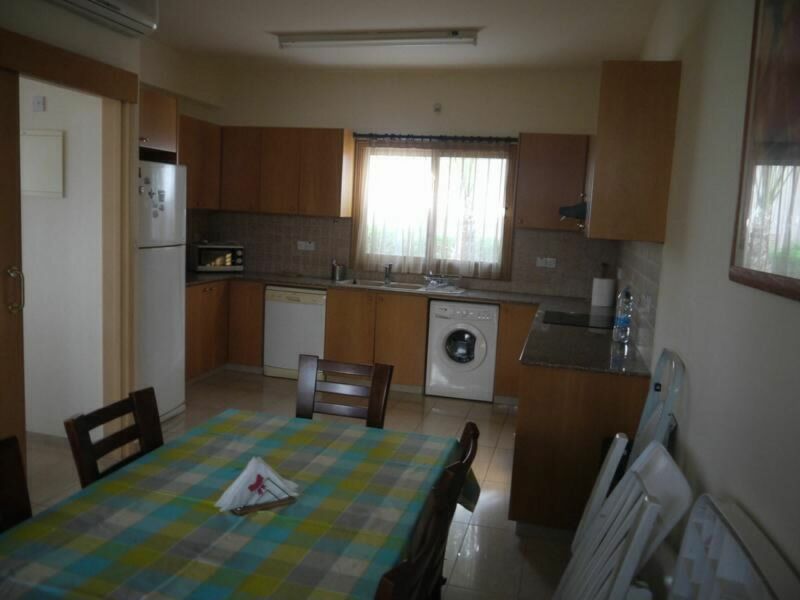 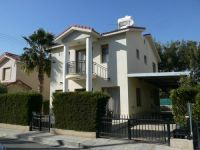 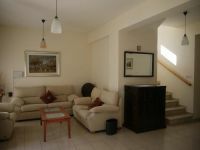 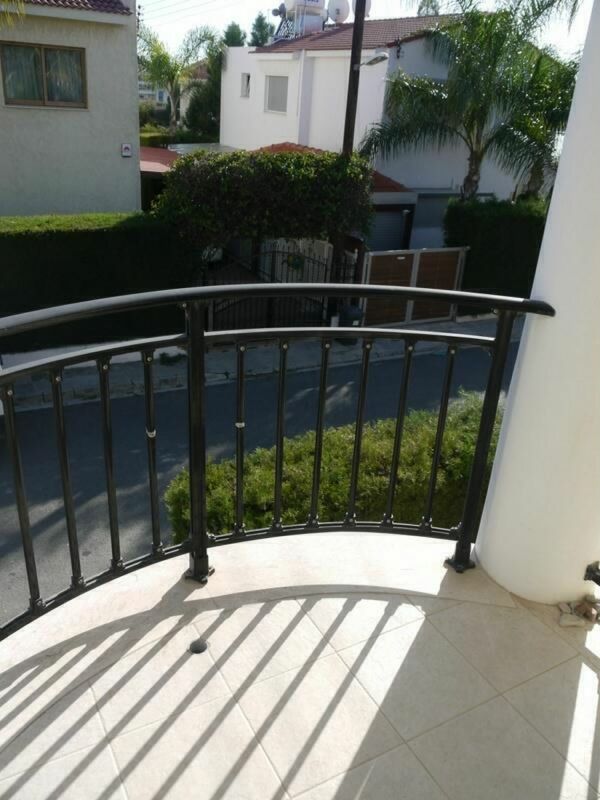 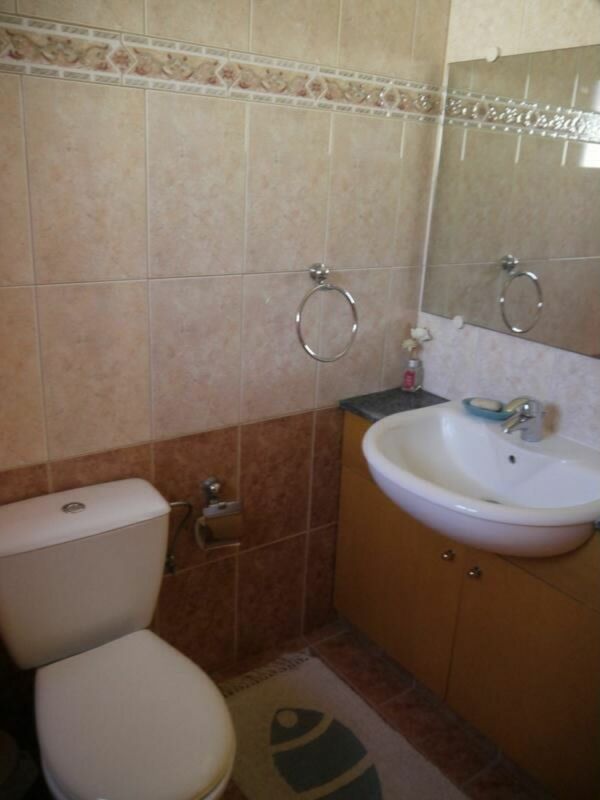 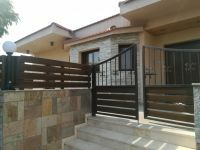 An absolutely stunning option for the West of Limassol with all utility bills included.